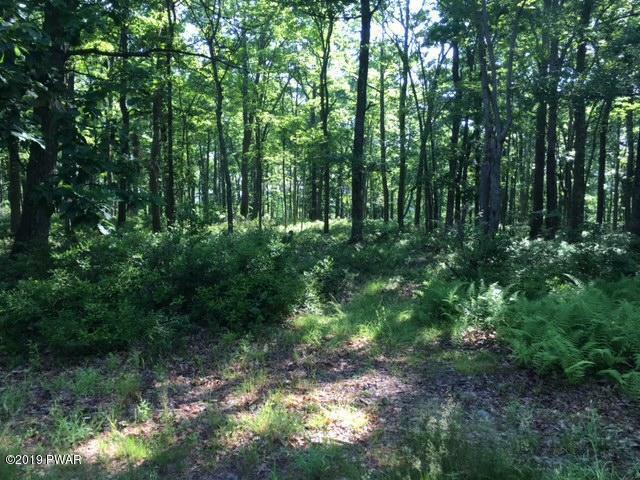 1.24 Acres borders Woodloch Springs Golf Course, Perc Tested, Ready to Build, Level Lot, ATV friendly. Owner Financing available. Community offers out door pool, club house, road maintenance, garbage removal and access to non-motor boating lake for all property owners. Close to town of Hawley and Honesdale. 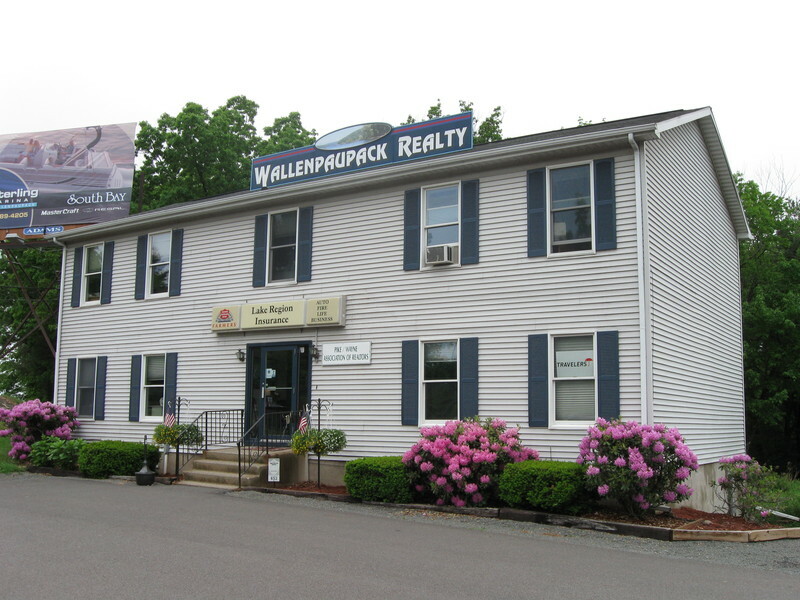 Owner is a licensed PA real estate agent. Adjoining lot is also for sale. Can be over 2 acres combined.